We manufactured a range of bespoke furniture for The Goodwood Hotel situated on the grand Goodwood Estate. 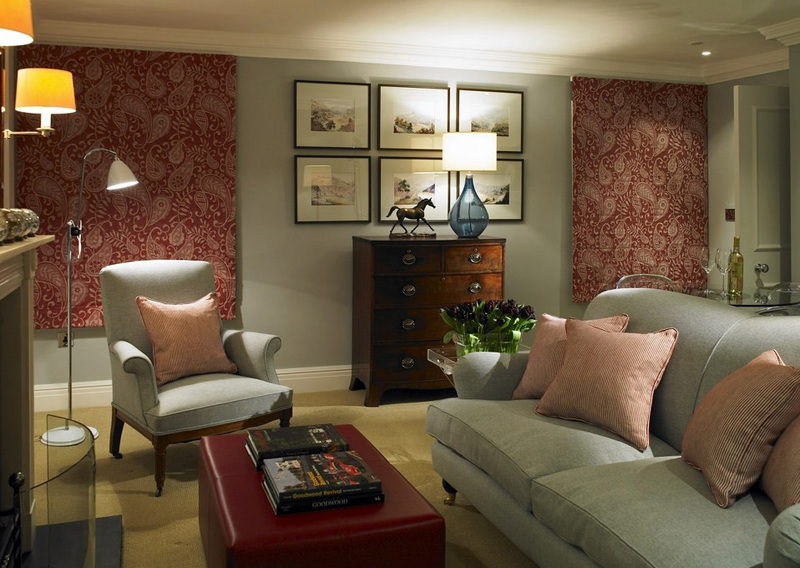 Coordinated and conceptualised by interior designers, Trevillion Interiors, we supplied each room with headboards and sofabeds to compliment the traditional yet modern style of the brand. 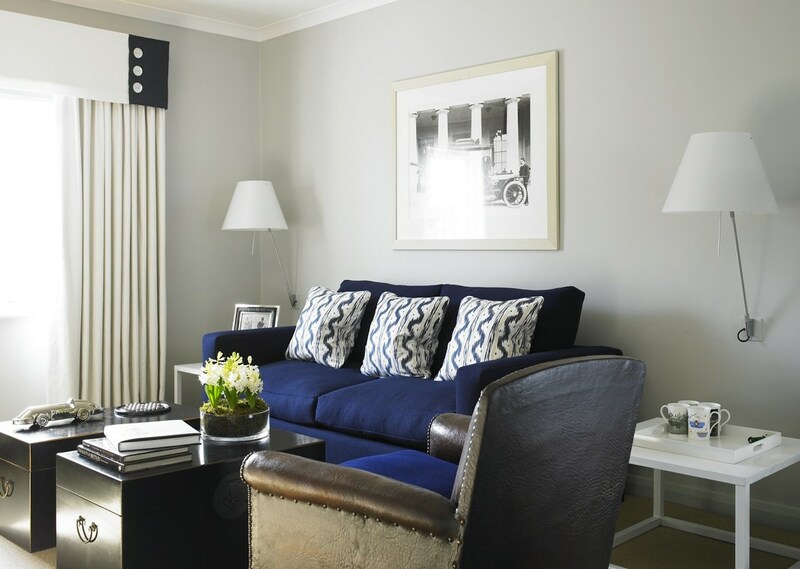 We manufactured bespoke sofas, sofa beds and headboards that specifically meet the design requirements of Trevillion Interiors. The exterior of the furniture was covered in beautiful Linwood fabric giving the finished product a smooth supple surface. Chairs undoubtedly get a lot of use in any contract environment, which over time effects their comfort and appearance. To ensure the longevity of our seating, we use with durable, contract quality foam to give extra bounce, support and ultimate comfort.